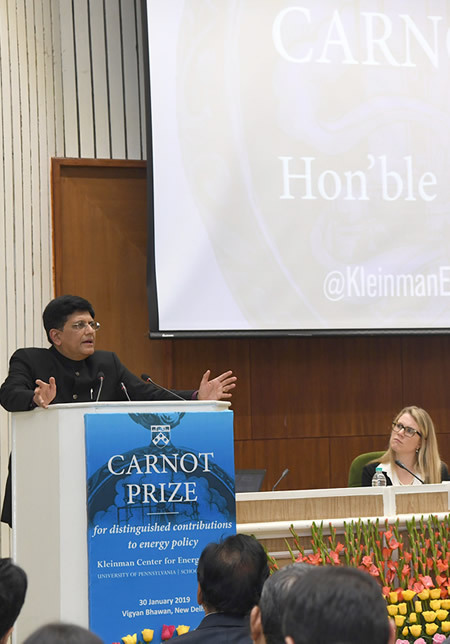 Photos: India’s Minister for Railways, Coal, Finance and Corporate Affairs, Piyush Goyal, addressing after receiving the ‘Carnot Prize’ of the Kleinman Centre for Energy Policy at the University of Pennsylvania, in New Delhi on January 30, 2019. 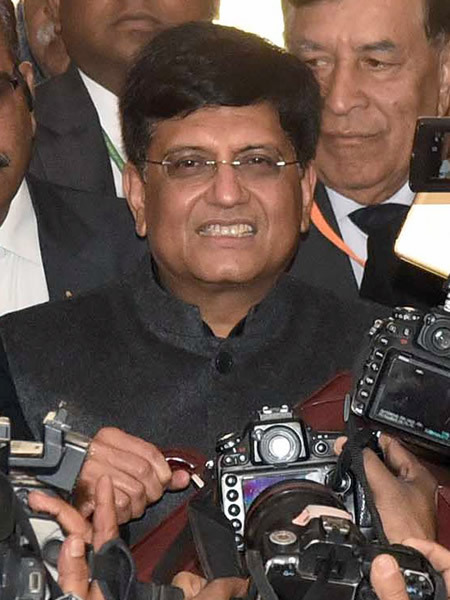 Photo: The Union Minister for Railways, Coal, Finance and Corporate Affairs, Piyush Goyal, arrives at Parliament House to present the Interim Budget 2019-20, in New Delhi on February 01, 2019. 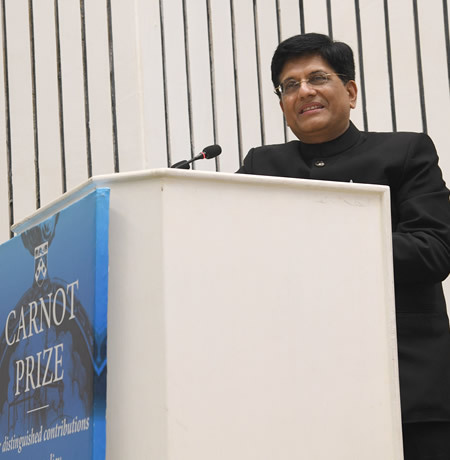 New Delhi, January 30, 2019 — The Kleinman Center for Energy Policy at the University of Pennsylvania School of Design formally presented the fourth annual Carnot Prize to Mr. Piyush Goyal, Minister of Railways & Coal, Government of India, at Vigyan Bhawan, New Delhi. 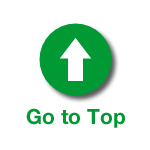 The Carnot Prize is the Kleinman Center’s annual recognition of distinguished contributions to energy policy through scholarship or practice. The most prestigious award in the energy sector, Carnot Prize is named after French physicist Nicolas Sadi Carnot who recognized that the power of the steam engine would “produce a great revolution” in human development.